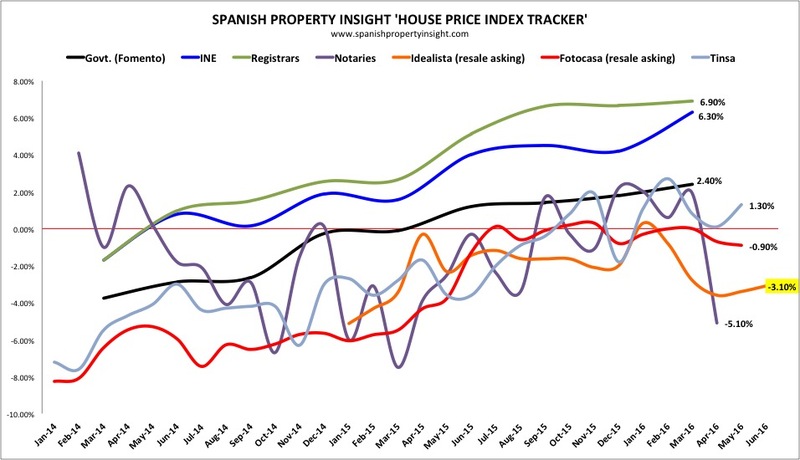 The latest asking price index from Idealista suggest that vendors around Spain are still having to reduce their price expectations with the exception of a few hot markets on the coast and in the big cities. The Idealista resale asking price index (national average) fell 3.1% in June compared to the same time last year, based on listings in its database. Idealista is one of the biggest portals in Spain. On a monthly basis it fell 1.4% to the lowest level since the crisis began. As you can seem from the chart above, the Idealista index rose briefly into positive territory at the beginning of the year, but Idealista now describe that brief rally as a “siren song”. However, the overall picture disguises big regional differences. Whist the national average index continues to fall, some areas are already recovering. Idealista point out that prices in some big cities and areas on the coast have risen substantially since bottoming out, led by Barcelona (+19.5%), Madrid (+6.4%), and Valencia (+6.1%). 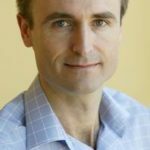 “We can still talk about a two speed recovery,” explains Fernando Encinar, hear of research at Idealista. “Prices continue falling in search of a floor in many markets in the interior, whilst upward trends are emerging in places like Barcelona, Malaga [home to the Costa del Sol], and Madrid. On a quarterly basis price rose the most in Q2 in Málaga (+1.5%), Alicante, home to the Costa Blanca (+0.8%), and Santa Cruz de Tenerife, in the Canary Islands (+0.8%).